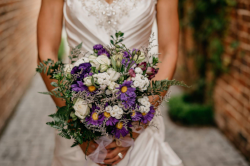 Everyone deserves to have the most beautiful blooms on their special day. 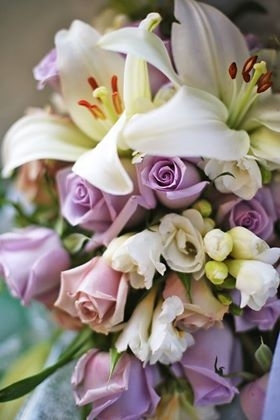 We have a range of exquisite bouquets in store, show casing some examples of bridal work. My passion for creating wedding flowers is done with design and flare, which helps compliment you and gives a wow factor on your wedding day. We also specialise in High Quality Silk flowers which we can send anywhere in New Zealand. Contact us to arrange a time to chat about your own ideas, and if you are not sure – don't worry we can help there too. And thanks to the brilliance of technology all arrangements can be made via phone and email – so even if you are arranging the flowers from another country - no worries! I’m ready to help your floral dreams and visions come true.. .